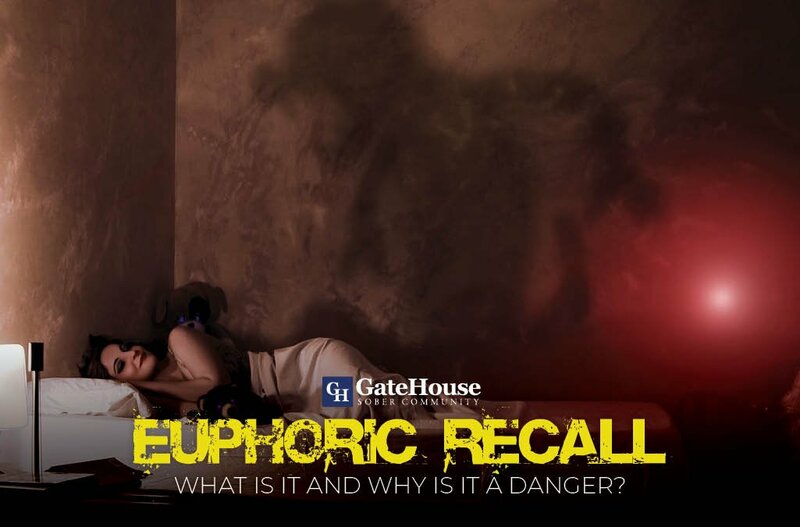 Euphoric Recall: What is it and why is it a Danger? I remember in 2010 walking into a halfway house that I was both the owner and a resident of and being mortified at what I saw. The core of guys that had been there for a while were posted up in the living room. With them was a newcomer that we had just pulled out of active addiction the day before watching the movie “Requiem for a Dream.” If you haven’t seen it, watch it at your own risk. In a nutshell, it’s the darkest and tragic of love stories about two teenaged heroin addicts in love. It’s graphic on many levels. I had seen it before and told myself I would never watch it again. I had just suffered a rough break up where the girl I had been dating started using and had been lying to me about selling herself in the streets. The movie depicts a desperate young girl doing what she must to get drugs behind her boyfriends back. The moment I walked into the house and saw that movie on it was as if a poisoned dagger had pierced my soul. That’s euphoric recall in reverse. I placed myself in the shoes of the kid who had just been pulled from a hit house. I knew that the heroin shooting scenes in the movie could easily have the opposite effect on him. Only the heavenly rush would be remembered, even experienced just by seeing it. None of the hellish consequences come to mind in a euphoric recall moment. Are Euphoric Recall and Triggers the Same? This triggering can come from anything, a smell, a song, a movie scene, or a person. This is why we are warned of “People, Places, and Things.” So often in some fellowships. I believe in triggers on an emotional level that can always be present for unresolved issues. Triggers from a recovery perspective are a trickier thing. The scientific and medical fraternities do not line up with the recovery community on this subject. – Avoid People Places and Things that remind you of using or drinking. – Don’t tell war stories. – If something bothers you or you feel it may trigger you, change it. Speak up for yourself. – You will have to do everyday things that you didn’t know you associated with using or drinking. When this happens, make a mental note of it. Talk to someone about it. – Pray! Ask a higher power to remove the obsession to drink or use. – Call: Call sober supports or your sponsor immediately and tell them. – Run: There is safety in numbers. Go to a place where other sober people are, a meeting, your half way or a coffee shop. All of these are temporary tactics that will work if they are used at the appropriate time. Most importantly thoroughly working a program and carrying the message can remove these moments from the equation entirely. The literature promises that these events are a sign of a spiritual work that is undone. People in long-term recovery working the daily disciplines don’t have days where they “accidentally” get high or drunk. It takes work, but it can be done.